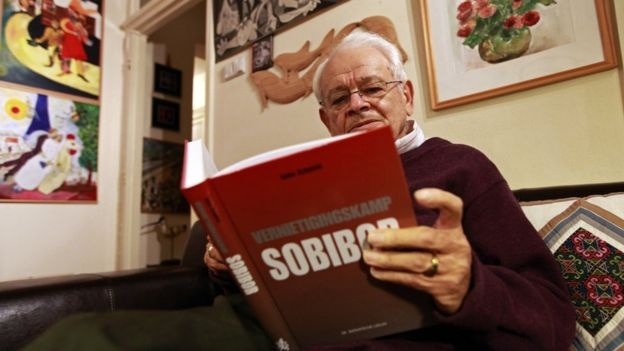 Sent to me yesterday by my Dutch friend Friso van Gent: SOBIBOR-OVERLENVENDE JULES SCHELVIS (95) OVERLEDEN, the title of an article from NOS, Netherlands. My heart began to ache, Now it’s Jules. Wrenching, but not surprising. More surprising had been, year after year, the unique New Year cards designed and printed and signed by Jules received from Amstelveen, where he lived in the last years, that seemed like they’d go on forever. Jules Schelvis was a valued friend and interviewee. We first met through the daughter of a survivor I had interviewed in Amsterdam in 1984, just after he published several small books in English that he’d designed and printed himself. They were touching and beautiful. Not surprising as, I soon learned, he had been and still was a printer by trade. One of these was a compilation of verse written by his wife, who died (along with her Polish-born family) almost immediately after she, they and Jules were deported from Holland in 1943 because they were Jews. 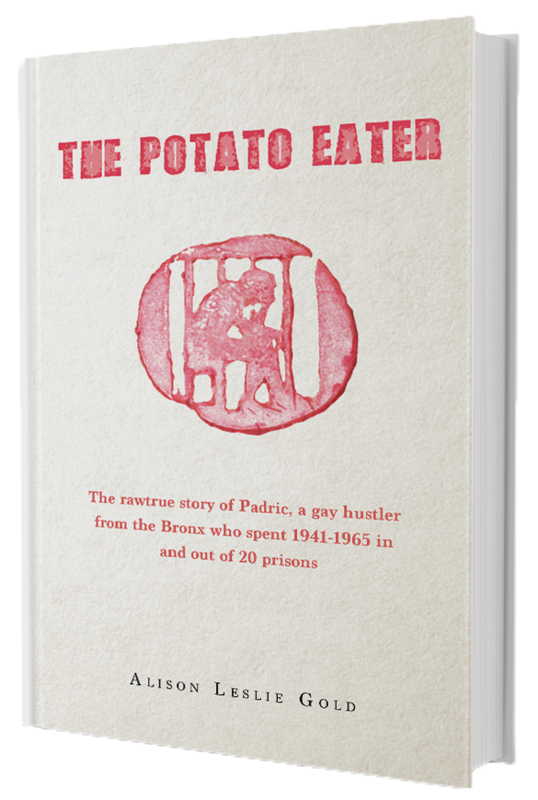 The second book, a shortened version of his memoir Binnen de Poorten, tells of his travails in many Nazi concentration camps across Europe as a captive, including one of the most horrific, little known, death camp, Sobibor. He soon wrote a difinitive book titled Sobibor, and became a world authority . An excerpt from today’s Associated Press obituary: Jules Schelvis, founder of the Sobibor Foundation, died yesterday night, April 3, 2016 at the age of 95. Anyone who knew Jules Schelvis well might have thought that it would never come to this. Despite his age Jules kept on working tirelessly. With the same power of comprehension and interest in the world developments. Up until the very end Jules read two newspapers, electronically on his tablet! Jules Schelvis started his working days at 7.15 am sharp with an iron discipline. In his apartment in Amstelveen, where he lived up until the end, Jules would work in his study on a daily basis. He wrote, printed, scanned, photocopied and edited in a most modern way and with the latest equipment. In this study Jules also painted his copies of Chagall, Picasso and Breitner. These paintings were covered all over the apartment. A few selected people would receive a painting as a gift. 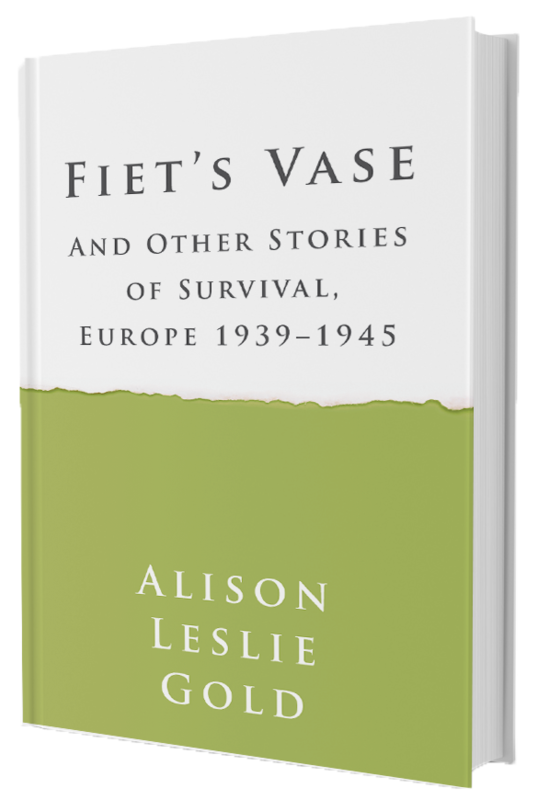 The following is from Jules’ section from my book Fiet’s Vase and other Stories of Survival, Europe 1939-1945: On May 26, 1943, Jules Schelvis – whom I would come to know very well in his old age – was a handsome young printer from Amsterdam. He and his family were awakened from sleep by the loud, hollow sound of harsh voices broadcasting from loudspeakers. He was living with his new wife, Chel, and her Polish parents, David and Gretha Borzykowski, on Nieuwe Kerkstraat in the heart of the Jewish Quarter, which had been marked by the Germans with yellow signs on the corners of the streets since their attack and occupation of Holland in 1940. Jules got out of bed and looked out of the window. The streets were deserted. The voice blared, from a loudspeaker on top of a car, that all Jews were to prepare for departure, that no one was allowed to go out into the street, that all the bridges in the quarter had been pulled up. From the window Jules saw in the moonlight that it was true: The Magerebrug, the bridge at the end of the street, had been pulled up. Escape was impossible. His parents, who worked in the diamond trade, and sister Milly lived in another quarter, on Henriette Ronnerstraat. He had no way of contacting them at that moment. Jules, Chel and the Borzykowskis gathered their dearest books, photographs and other things of value and hid them behind a wall. Then they packed their rucksacks and breadsacks and waited. He spoke about this frantic interval to me in a quiet voice in his living room in Tricht, Holland, a small village a few miles outside of Amsterdam. We were drinking strong Dutch coffee and eating ginger cookies, and almost sixty years had passed since the war: ”At the time we still thought that the Krauts – barbarians though they were – had some remnant of civilization. We assumed that we would be made to work in camps under police surveillance, that we, the men, would have to work very hard and that the women would probably have to work in the ammunitions factories or would have to clear rubble in the bombarded towns in the east. Maybe we would not get enough food, but we would probably hold out. Yes, that was what we thought then.” Jules explained to me that he imagined that the nights “in the east” in captivity would be long, so he decided to strap his guitar onto his back. He thought that playing music would help to pass the long nights. Inside his rucksack was clothing, a water bottle. A pair of shoes was in the side compartments, and a rolled-up woolen blanket was on top under the flap. The sack also contained extra food. Straddling the rucksack was the guitar. Through the window Jules and the others saw the Griine Polizei coming toward their building. Then they heard the doorbell ring. He pulled the handle that opened the outside door and let them into the building. All were taken downstairs and marched to the corner of Weesperstraat, where they were told to wait in front of Moos van Kleef’s fish shop for more Jews to be brought. When the group was large enough, they were taken to the Jonas Daniel Meyer Plein and registered in the Great Synagogue. Next they were put on trams to the Muiderpoort railway station, then transported by train to the Dutch transit camp called Westerbork. 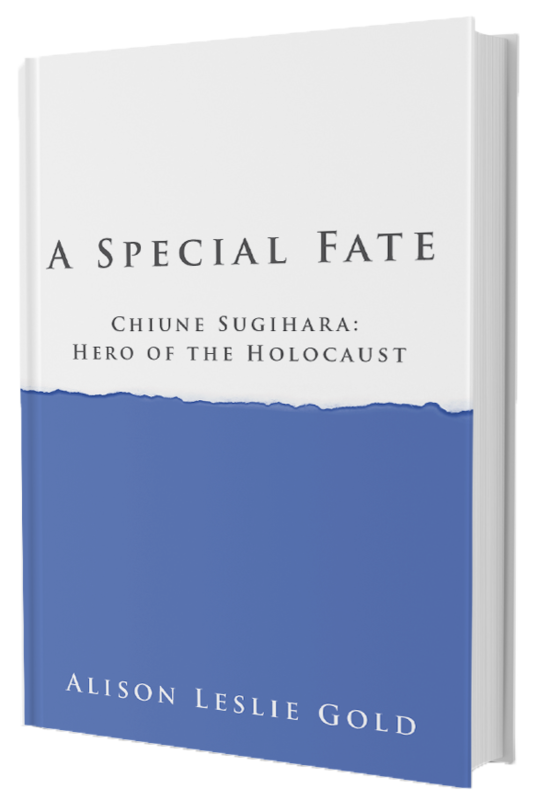 On June I, 1943, he and his wife and in-laws were packed into trains and sent to a Polish hamlet called Sobibor. Here Jules was separated from his wife and in-laws. Out of thirty-four thousand Dutch Jews who left Westerbork between March and July 1943 with Sobibor as their destination, Jules was one of three men who survived. Today there’s a nature reserve and scenic picnic stop beside what was the Sobibor stop on the rail line. Today, only a watchtower and the commandant’s house remain as monuments to the place in which hundreds of thousands met death, where an SS officer enjoyed putting a tin bucket onto a Jew’s head like a top hat and practicing his shooting. Where once stood the camp and where a gas chamber once sent flames licking the sky stands a monument of a woman holding a child in her arms. Another monument is a tall block of rectangular stone. Delirious, with a high fever, he passed three days and nights. On April 8, a French officer entered the barrack. The officer spoke words no one understood; he gave the prisoners cigarettes, chocolates and shook hands with those who were able to lift their hands. “Some of us, who could still weep, let their tears run freely. For me, at this important moment, there was no joy. I had imagined the splendor of liberation so very differently. 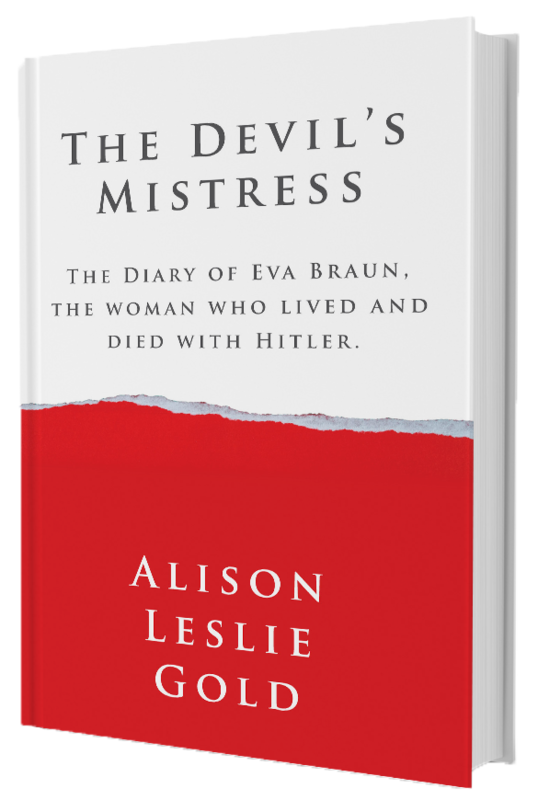 To die, after liberation had come … I wanted to go out too and plunder the village, just like some others, to take back the radios and bicycles that the Krauts had stolen from us, long ago, at home.” The French set up a field hospital to treat the sick. “Skilled French nurses helped me shower and took care of me in a most touching way. Dressed in a pair of neat pajamas, I was then carried into one of the waiting ambulances, which brought me to the Vaihingen-Enz hospital.” Gravely ill, he lay in hospital from April 15 until June 20. When Jules died, he was the final survivor of Sobibor. Now there are none. 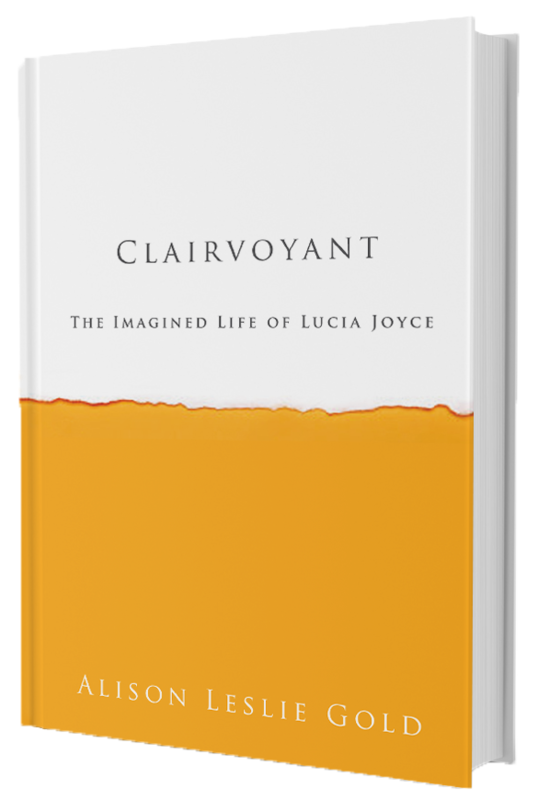 Jules shared the same birth date as my son – January 7. In Jules’ memory, a concert of music commemorating one of the many Nazi concentration camps, (Mauthausen) written by the great Nikos Theordorakis, performed by the heart-tearing singer Maria Farantouri. I’m sorry about the death of your friend, Alison. I imagine it that having his story in your book was important for him.